We love Lea Davison because she was born to be an outsider. Raised in a small town in Vermont, Lea spent her childhood exploring the woods, fields and waters with her sister, Sabra. “We would build forts, explore the frog pond and go swimming in the river,” she reminisces. “We grew up outside.” Also, Lea loved sports, from cycling to skiing. 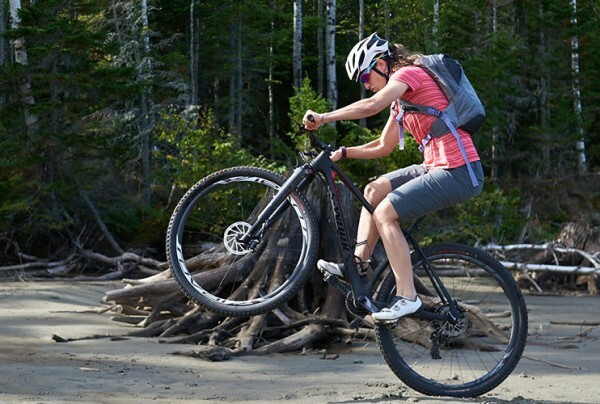 In 2001, Lea realized she could make mountain biking her career and never looked back. 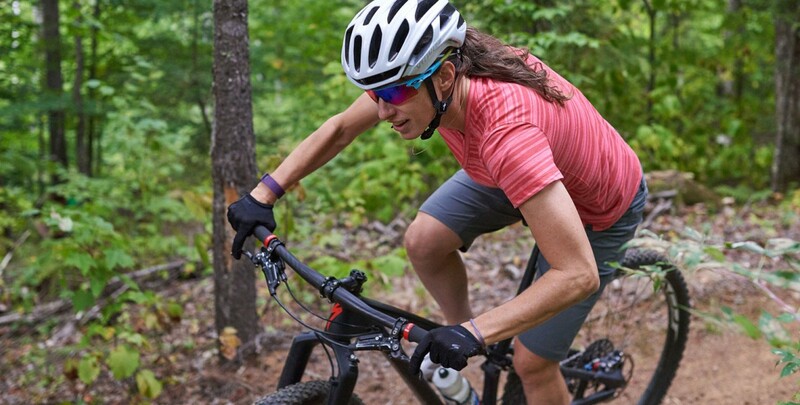 Lea is the top female mountain-bike racer in the country, representing the US in 2012 and 2016 World Championships. 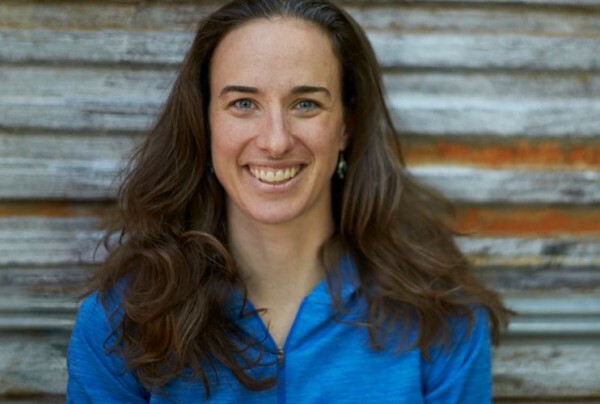 When not training or mentoring, she loves skiing, hiking or stand-up paddleboarding with her family and friends. 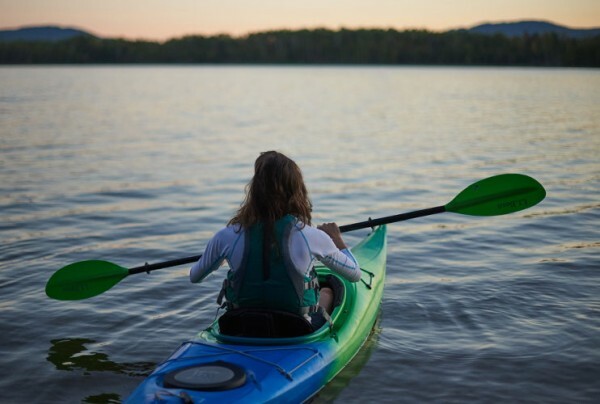 “Outdoor adventures make the best memories,” she shares. 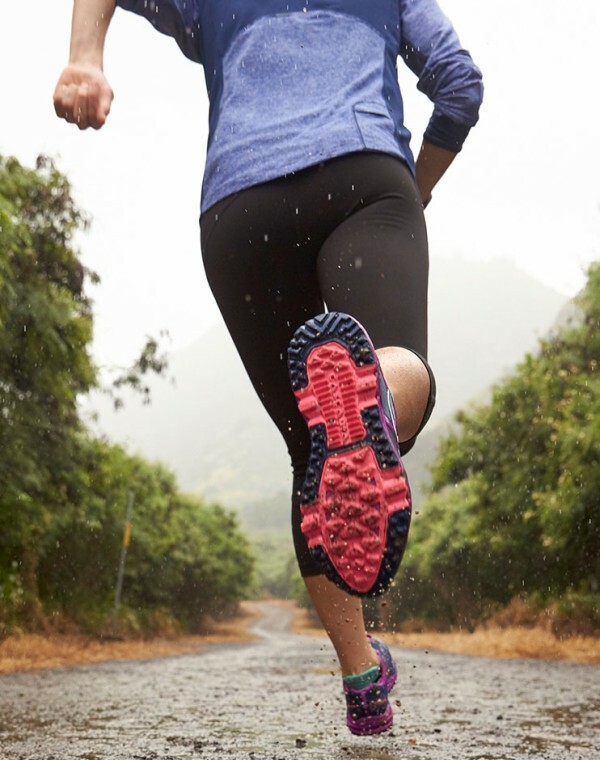 Lea’s commitment to sharing the outdoors makes her an ideal L.L.Bean partner athlete. 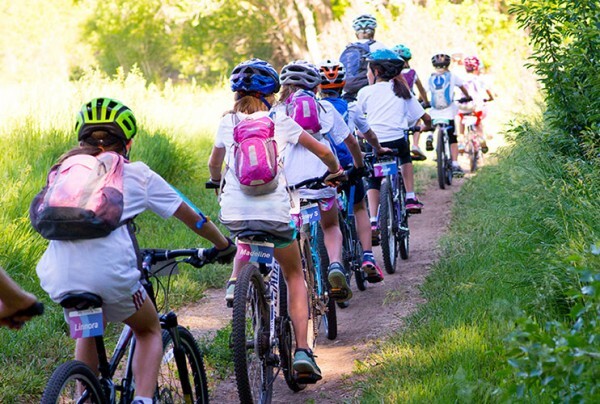 In 2007, after observing fewer and fewer girls on the starting line, Lea and Sabra cofounded Little Bellas, a mountain bike mentoring program for girls ages seven to 14. With Little Bellas, Lea and Sabra can help empower the next generation of young girls through sports. "Our goal is not about racing – we want to get girls on bikes and keep them on bikes." Little Bellas, now a nationwide program, has impacted thousands of girls.